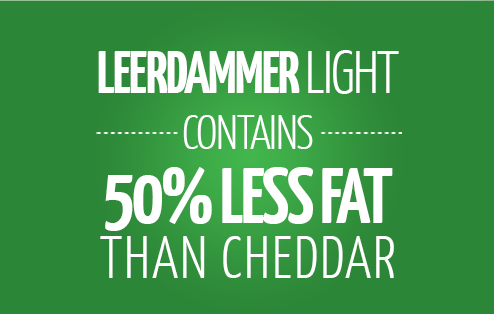 Natural, convenient, delicious...Leerdammer® slices are just right for your sandwiches, toasties, baguettes or simply for snacking. And better still, our Free Grazing Promise* means that our cows graze freely in the fields close to our farms and dairies. Enjoy!